Alberto Custodio, 38 years old, born on October 18, 1972 and a resident of Sitio Calabasahan, Brgy. Quipot, San Juan, Batangas. Alberto’s family lacked the financial capacity to put him in school and so he grew up without receiving any kind of formal education. In the year 1997-1988, Custodio decided to become a part time organizer of the youth in three particular barangays. In 1989, he decided to become a full time organizer of SAMBAT (Samahan ng Magsasaka sa Batangas) and he was sent to the Northern parts of Batangas in 1993. In 1994, he asked to be transferred to the 4th district in order to activate the PAMATID (Pagkakaisa ng Magbubukid at Taong Bayan sa Ika-Apat na Distrito). In 1996, because of the various LUC (Land Used Conversion) in the northern parts of Batangas, Custodio asked to be transferred again to the said area in order to strengthen the resistance in the area. Due to the financial difficulties faced by his family in 2001, Custodio decided to work at his local barangay. On October 12, 2003, while attending a wedding at his own barangay, Custodio was abducted by the 20th S.F. P.A., the 402nd PPMG and CAFGU. 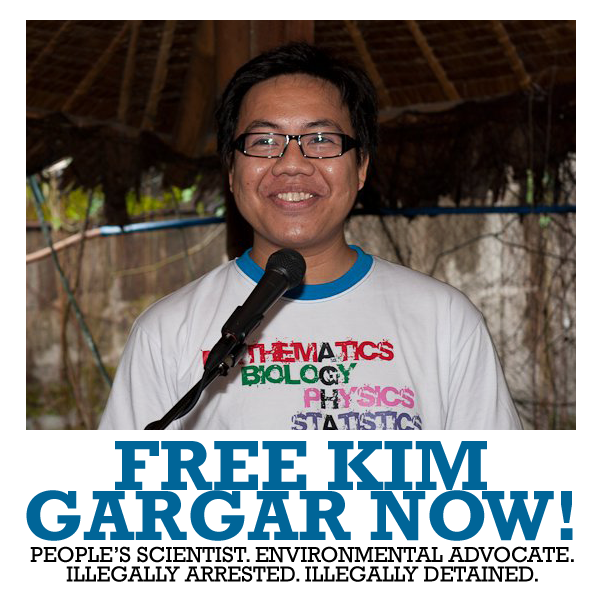 He was tortured and detained at Camp Malvar, Batangas City. In 2006, due to financial problems Custodio decided to work in his barrio again. However, in July 16, 2011, he was again abducted and was charged with the Illegal Possession of Firearms and Illegal Possession of Explosives. His cases are currently being tried at Branch 87 of the Rosario RTC.